Finally, the Ripe Food & Craft Market rolls into Abu Dhabi this week , starting 15th November at St Regis, Saadiyat Island from 10am – 2pm. I couldn’t be more excited to sample local , organic and seasonal produce. The UAE’s leading community event, presented by Ripe, will take up residence in The Collection at the beautiful St Regis resort on Saadiyat Island, providing a unique shopping experience every Saturday. Set amongst the beautiful Mediterranean architecture of The Collection, The Ripe Food & Craft Market is the perfect place to spend your Saturday morning, stocking up on local organic produce and browsing the offerings of some of the regions most talented artisans, crafters, jewellers and designers. 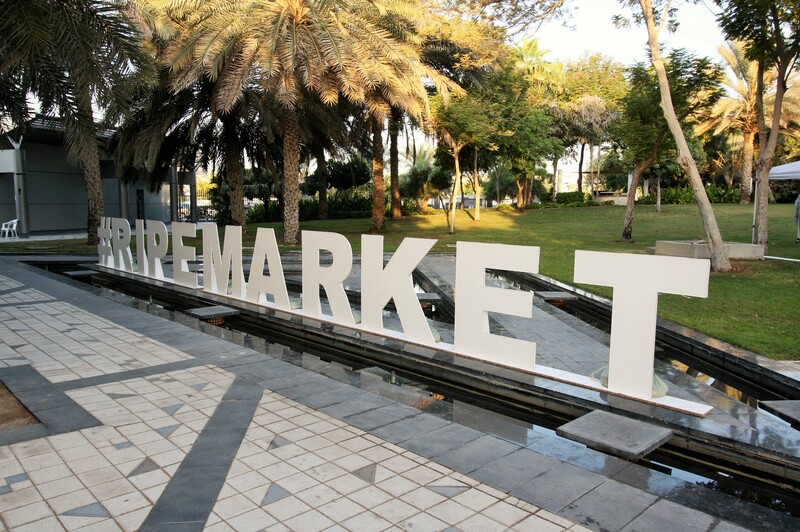 “The Ripe Food & Craft Market has become a weekend favourite for residents of Dubai and Sharjah and bringing our unique shopping experience to Abu Dhabi has been planned for a while. The wait is now over and we’re so excited to get started and show the residents of Abu Dhabi what Ripe’s all about.”– Becky Balderstone, Ripe Founder. 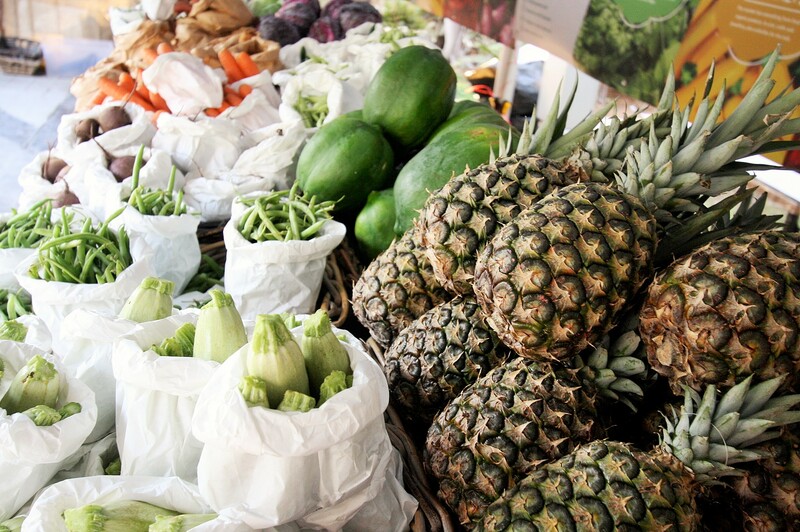 The Ripe stall will offer visitors a plethora of fresh, local, seasonal, organic produce from kale and rocket, to capsicums and cucumbers and everything in between. And we will have a whole load of tasty store cupboard essentials like superfoods, local honey and organic eggs. If you’re not interested in the fresh stuff but want to shop until you drop, our range of vendors will have something for everyone whether you’re looking for art, crafts, jewellery, fashion or gifts. Ripe is all about the community which is why we have been so passionate about creating a unique market environment in Abu Dhabi that will allow locals, expats and visitors alike, to meet and mingle in a beautiful market setting.